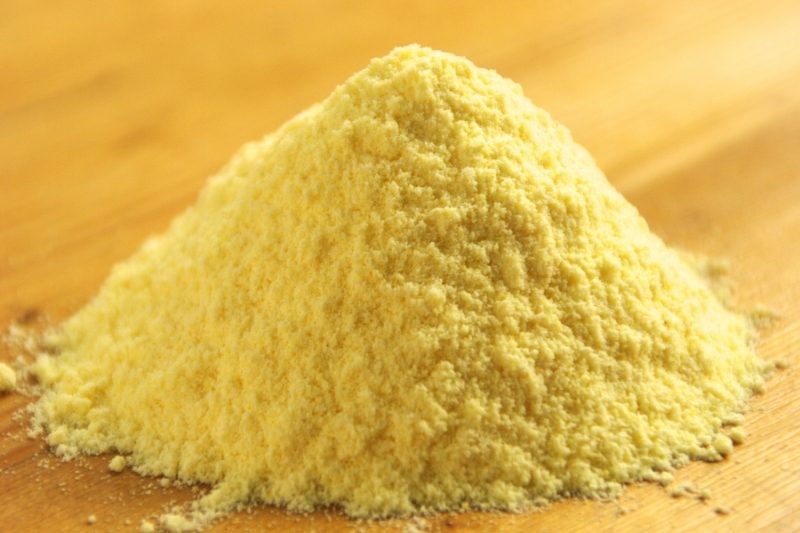 Buyers can avail from us Maize Flour that has no match in the market for its quality. We produce the Maize Flour from high quality Maize seeds and finely process it using latest machinery while keeping it nutritional value intact. The Maize Flour thus offered is very healthy and perfect for making rotis as well as baked products. Used for : Making biscuit, pellets & indian onion pakoda ect .